You've made a great decision to empower your team by creating an FMYI [for my innovation] site and here's how to get started! 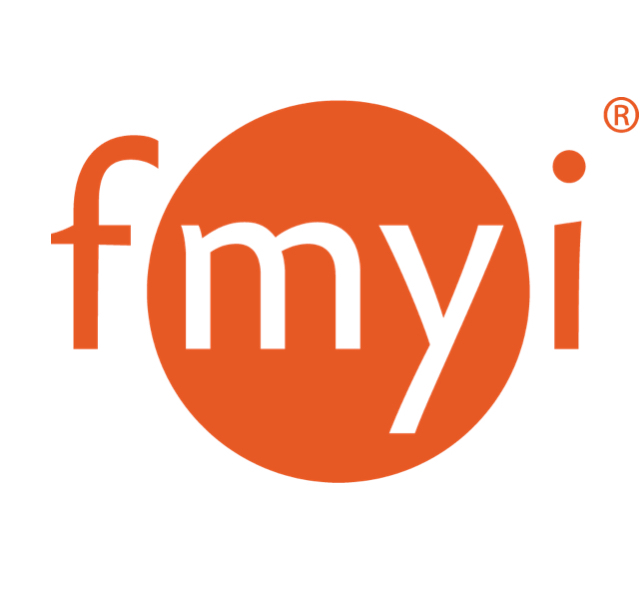 First, if you haven't already, we recommend you watch this quick Admin Tour Video to see how FMYI works. You can also view a Glossary of FMYI Terms to familiarize yourself with the foundation of the site. Numerous other helpful materials and answers to your questions can be found on our Help Desk. Workspace Categories: These will appear on the left hand side and are how you will organize your projects or clients. You could just leave them as "Projects" or "Contacts" if you'd like, or be more specific by renaming them to match your team's focal points. Search Labels: These are tags you will be able to assign to your projects or contacts so you can organize them further. Below is an example of how a search label can be placed as a status bar at the top of every project or contact's page so you can keep track of your team's progress. Manage Custom Fields: These are how you can use your site as a database. Add fields for important pieces of information that will appear on the right hand side of each contact or project's page, or can be featured at the top. Topics: These are tags you can assign to posts (Messages, Files, Tasks, etc.) on the site to further organize your data. You can run reports or search the view with these. Site & Workspace Images: Personalize your site with your company's icon or an image. Site Announcements: Add a special message to your team at the top of the Home page. Create pages for your projects and contacts by clicking the next to the appropriate category. We recommend adding content before inviting your team so they can hit the ground running with the site! You can create a page for each entity manually, or import everything from an Excel spreadsheet. Once your site is ready to go, send out invitations via email by clicking the next to the Admin icon in the top right corner. You can also set up teams within the site so you can control access for different departments or sections of your company. People should be invited as General Users unless you need a more restricted view or are adding another site administrator. Feel free to personalize the welcome note so your team doesn't think the invitation is spam. Under the you can click Tools and then Reports to see all the ways you can view certain pieces of information on your site. The Activity Report will let you see what your team has been posting on the site. A Site Report will let you export all all the pages in your site (Contacts or Projects) and include contact info, search labels, and anything entered into custom fields. A Status Report will show you a bird's eye view of your search label distribution. If you ever have any questions please don't hesitate to contact FMYI Support at 888.369.4266 ext. 1 or submit a request via email.